It's been over a week since London Marathon and guess what? We still love running. Yes we do. We would not change anything about this unique day. Running 26.2 miles is such a huge achievement for us but the journey is far from over. We had a week of rest and treat over Easter and it was Kim's birthday. So you can imagine there was a lot to celebrate. Now let's get back to business and let's improve our fitness! 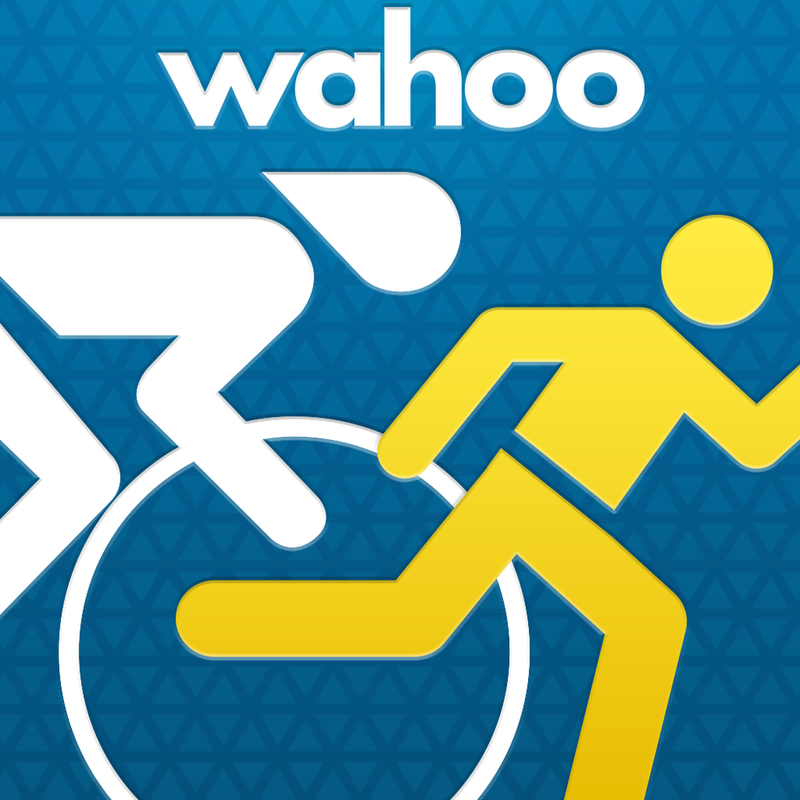 The Friday before London Marathon, I got invited to Equinox Gym in Kensington to test out a new Heart Rate monitor, the Wahoo TICKR RUN and the Wahoo Fitness app. 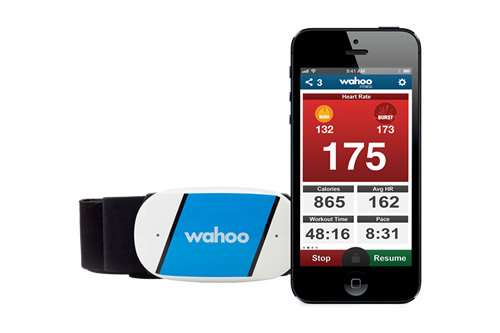 The Wahoo TICKR RUN is an easy to understand heart rate monitor combine with a simplified fitness app. You can use the heart rate monitor with the App for running, cvcling or even a cardio class. It can used be indoor or outdoor as long as you have your phone with you. I arrived dressed ready to test it out but I was far from knowing what would happened next. I thought it would be an easy going test on a treadmill. AH!I was delusional. I sweated so much I couldn't open my eyes (Salty sweat problem) I ran for my life. OMG it was intense. I didn't want to push too much 2 days before London Marathon but I did ahah. I got equipped with a TICKR heart rate monitor and all I had to do was synchronize it with my phone via Bluetooth to the App. We did a 15 min interval workout on a treadmill. From a power walking warm up to speedy one on incline. It was a short but very intense test. 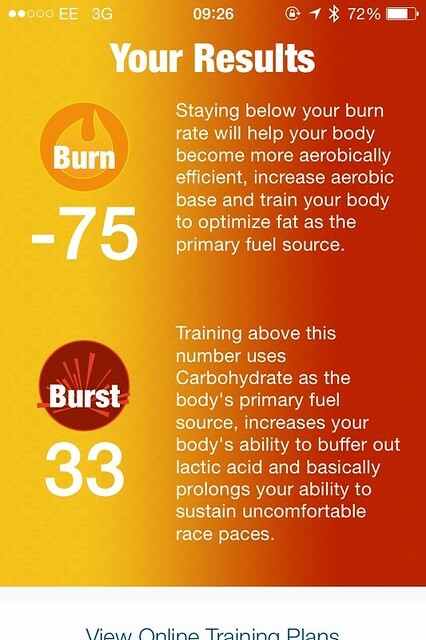 As you can see on my screen shot, The BURN number is the number I should stay below to optimize my fat burn and the BURST number is the one I need to stay above in order to improve my speed and performance. My numbers are weirdly low. Trust me I pushed hard lol but my phone went on Auto lock during the workout which stopped the data collection. Best solution is to disable your Auto lock before your workout. I know it's not something we don't always think about. I know I would forget. I always thought that using a heart rate monitor was a pain and I never really understood it until now. The app is free and you can purchase the heart rate monitor here. 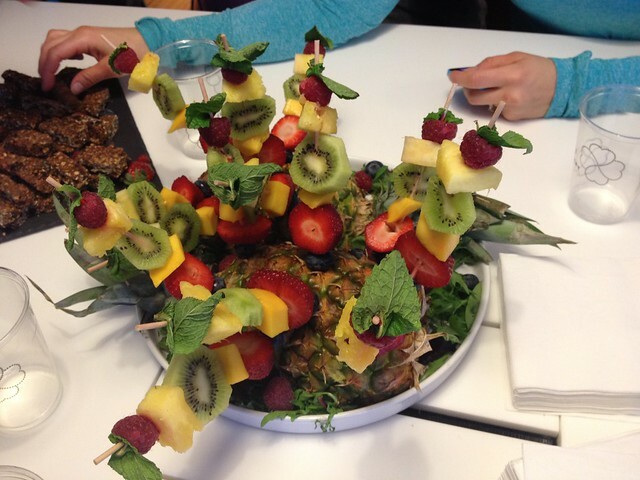 And what a nice way to finish a sweaty workout with fresh fruits...trust me I had more than one. I was hungry and hot! So? Who will give it a go?